Hamilton Industries' Organic Manure Management System can capture as much as 98.6% of nutrients! This process is specific to both municipal (human manure) and dairy sludge (dairy manure). 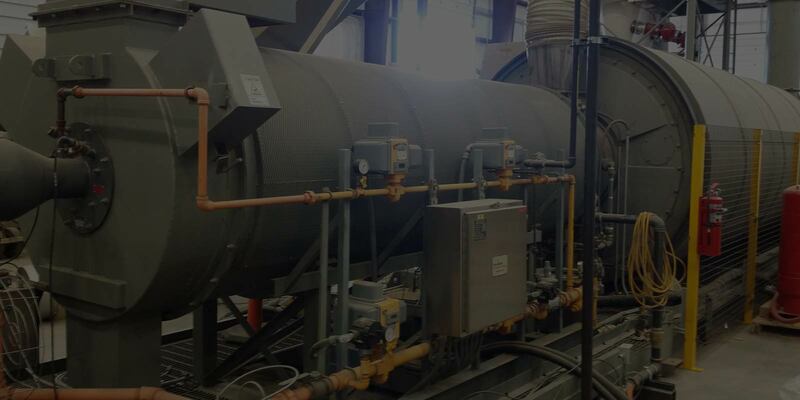 There are many systems in the industry that claim to “recover” nutrients from sludge. Most of them actually work and do in fact recover or trap nutrients. But, what does this really mean ? And, how much nutrient content do they really "recover"? In the case of the dairy industry, dairy operations want to capture (recover) as much nutrients as they can in order to use them in other operations of the dairy. Ideally, they would prefer to capture these nutrients in the solids part of the manure in the form of cake. They want the final effluent (liquid) going to the settling ponds to be as nutrient free as possible. This is because they don’t want to be faced with liquid from the ponds getting into ground water or leaking into rivers and streams causing organic pollution in the form of phosphorous, nitrogen or ammonia. Furthermore, they can use the cake with recovered (trapped) nutrients in them for spreading on the fields as fertilizer or simple soil enhancement. Also, when the nutrients are in the cake form it is easier to store and transport as you are not transferring so much water. So how do we capture (recover) these valuable nutrients ? Again, there are many systems out there that can capture, or recover, nutrients from manure. Most of them however only capture half or so of the total nutrients available for capture. Further, they can only get the final effluent down to 1.5% or so solids ending up in the ponds. Hamilton Industries system, the Organic Manure Management System, can capture as much as 98.6% of nutrients. We are able to do this with by mixing the effluent from the screw press with a proprietary additive known as BioClear 14. 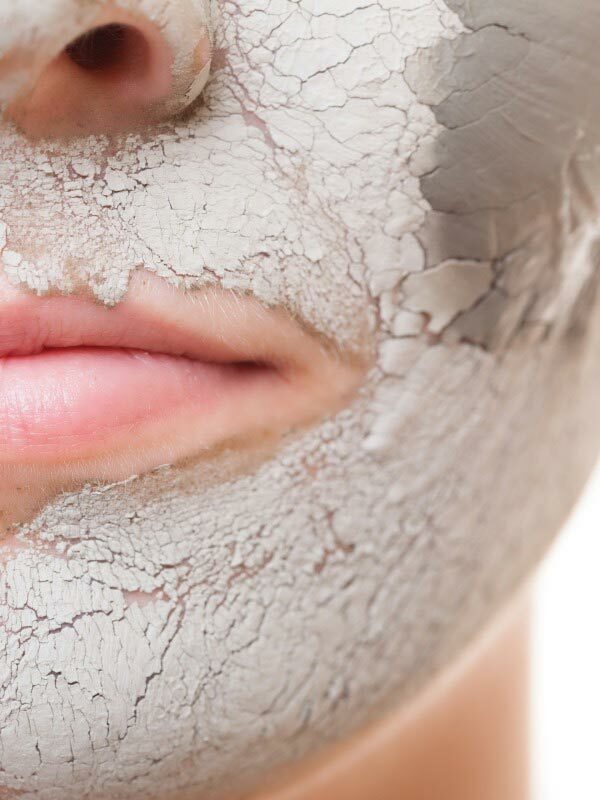 This additive is an all-natural clay bentonite mixed with a polymer. The additive binds the solids and helps to separate the nutrients from the liquid. The mixture is then conveyed through a specially modified belt press to dewater the sludge and create a nutrient rich cake. The final effluent at less than 0.4% solids is then sent to the settling ponds. The effluent column represents what will be finally sent to the ponds. If you look at the nutrient levels, we have captured a significant amount of the nutrients in the cake. In addition, if you look at the total percent solids ending up in the ponds, we are capable of reducing those solids to less than 0.35% ! This will reduce grudging to an every 10 year operation instead of every 24-36 months. The dairy now has much cleaner ponds and a nutrient rich, solid cake that can be used for soil enhancement on the dairy or as the base of an organic fertilizer.